I recently did a drugstore makeup haul and thought I would share with you my must haves! I've got three babies to feed, so, as much as I would love to splurge on makeup, it isn't always possible. You don't have to spend a ton to get good quality products. 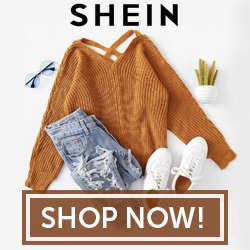 Everything I'm sharing with you today was under $30. There is also a little video I did at the end of this post. 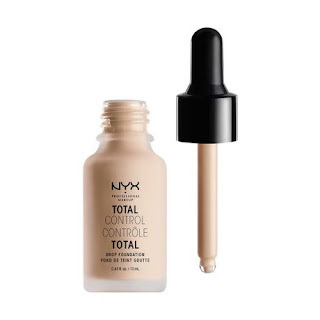 I bought this concealer because of its claim to be hydrating, and it does not disappoint! The cream concealer is surround by a moisturising agent. 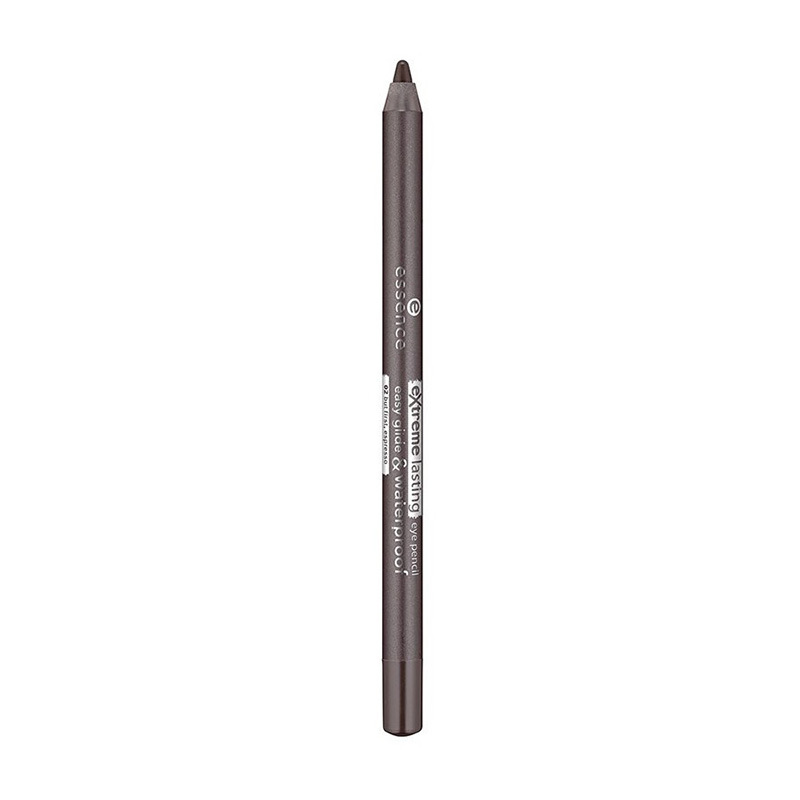 It applies super smoothly and because of it's hydrating properties, does not cause any creases! Although it claims to be a sheer coverage, it covers my gigantic mama sleep deprived bags quite well! 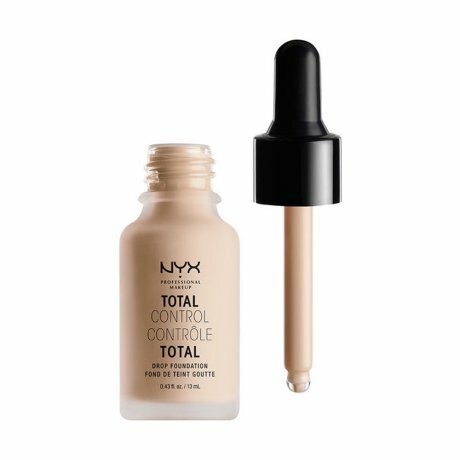 I love this concealer and it will definitely be my go to from now on! 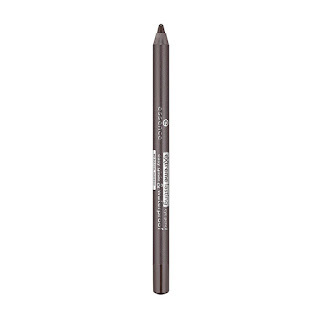 Not only is the price of this eyebrow pencil appealing, it is also a cruelty free product! At only $2.49 you might as well just grab a handful next time you are out at your local drug store! 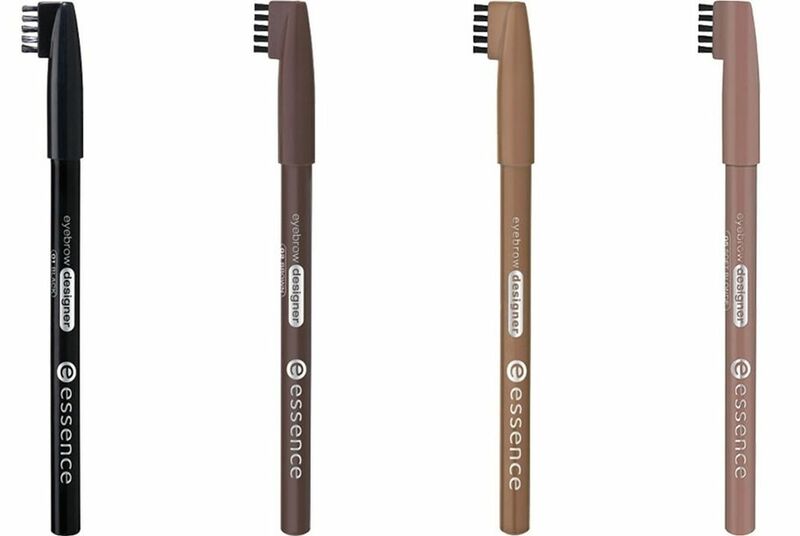 I love that it comes with an eyebrow brush attached to the lid and it is super easy to use! This is the first time I've purchased this foundation. I was drawn to it because of it's affordable price point, variety of shades and ability to choose coverage. I have super pale skin and have a hard time finding a drugstore foundation as light as my skin. The light in most brands leaves me looking like an oompa loompa haha I tried this one on in the store and it's light was actually light and blended in with my skin tone! I love that depending on how many drops you use, you can get a sheer or full coverage. The only thing I don't love so far, is that the bottle is quite small. Again, how can you beat this price for an eye pencil?! The product is also cruelty free and vegan! I love that it is long lasting as I'm usually an apply once kinda gal! 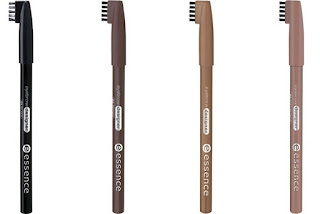 Again, Essence prices cannot be beat! 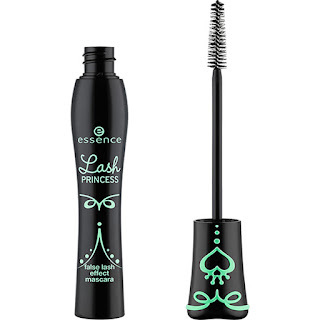 Essence Lash Princess False Lash is my Ride or Die. I would purchase it even if it was $30, but I'm thankful that it is not! 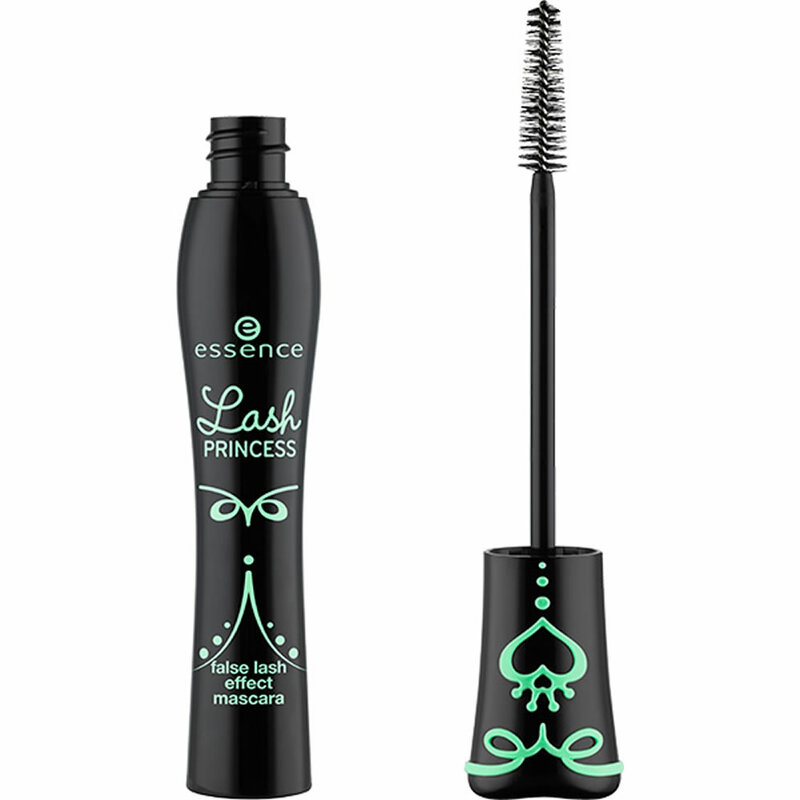 I have super blonde short eyelashes and I've tried every brand of mascara there is and none beats this one! It actually looks like I'm wearing falsies. They tend to go out of stock fast so I stock up when they are available. They happened to be out of stock on this haul, so you will see in my video that I bought the Volume Mascara from the Lash Princess line this time. My absolute favourite lip gloss! 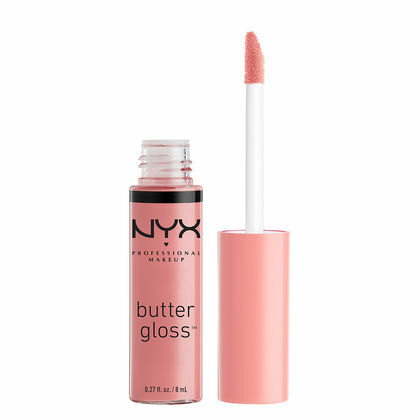 Butter gloss comes in 6 different shades but creme brûlée and tiramisu are my absolute faves. It goes on super smoothly and smells yummy! What are your drugstore makeup essentials?